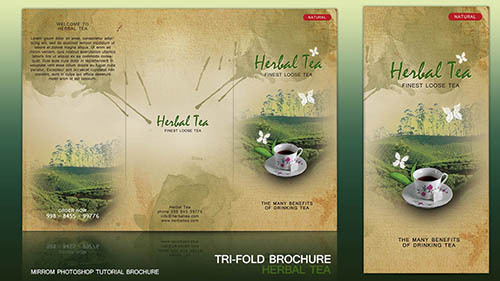 In this tutorial we are going to design a tri-fold brochure cover that can be used to promote your business. 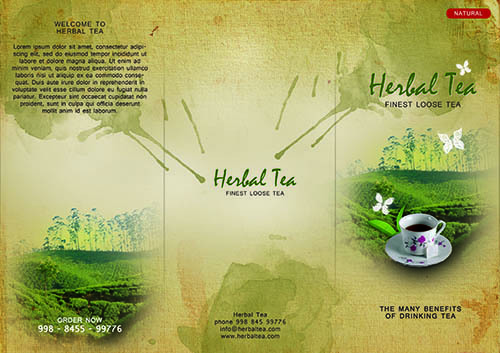 Using a stock photo as a background texture, image tea gardens and a cup as cover. Enjoy! Amazing .. I’ll bookmark your blog and take the feeds also…I’m happy to find so many useful info here in the post, we need work out more techniques in this regard, thanks for sharing.for information regarding Brochure designing service please visit to the link.